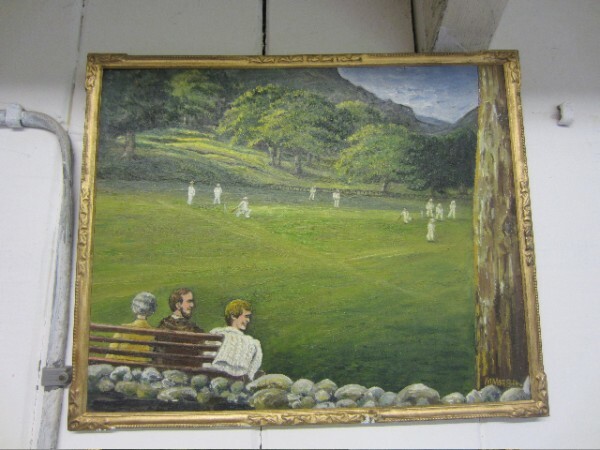 The existing Cricket Pavilion in Coniston is to be rebuilt, with the idea to have a second income generating use during off season to support the club. The project is community led and is as much about an exiting new pavilion as it is about new concepts to develop and maintain public infrastructure for the village. The initiative is part of Grizedale's long-term involvement in supporting and extending cultural spaces in the village. I've been involved in compiling opinions and criteria and facts for the brief. The online brief and open call are here.